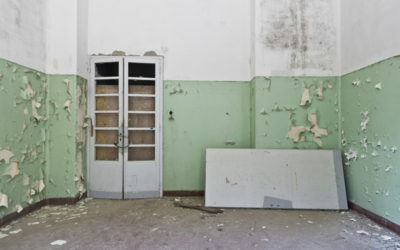 In this photography series two types of buildings are compared, the abandoned hospital and the abandoned abode. 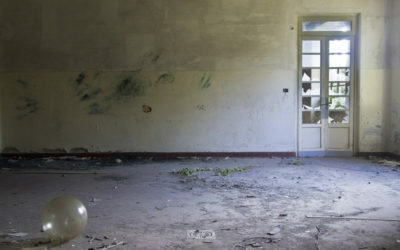 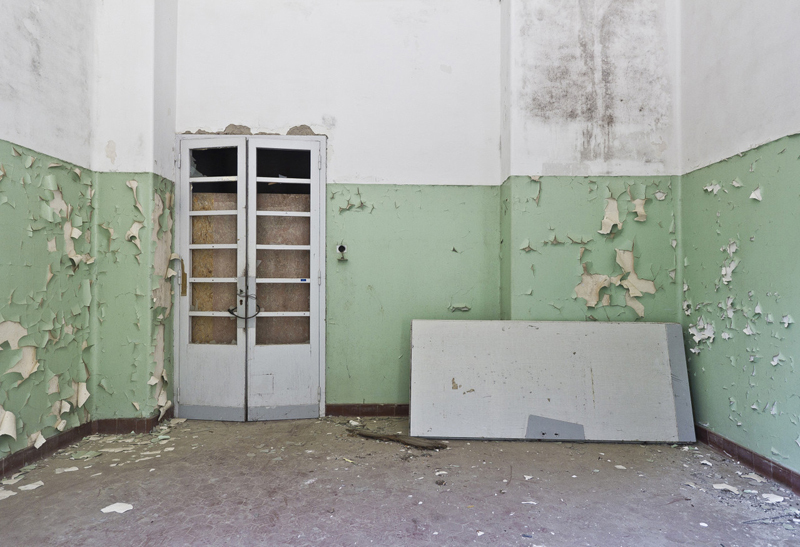 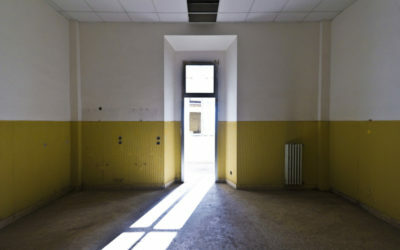 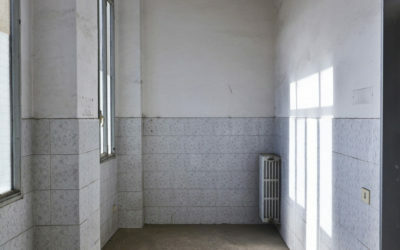 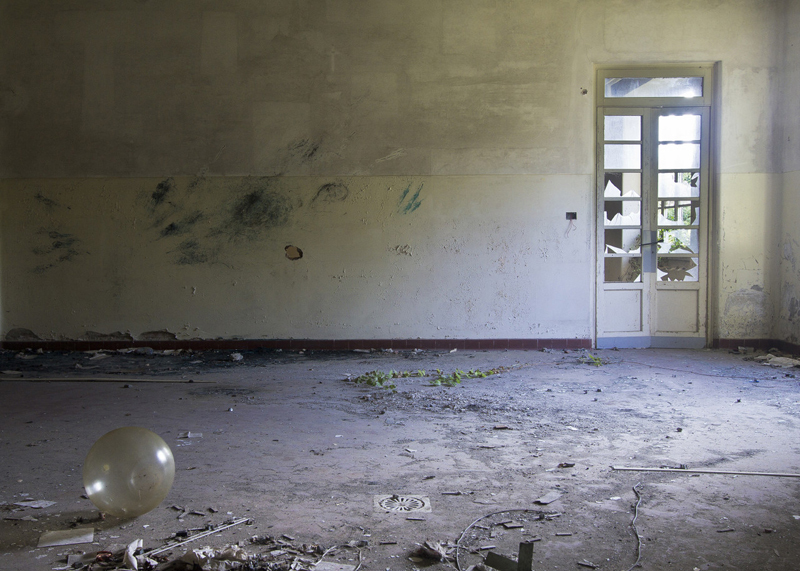 The series is comprised of photos taken at two different abandoned hospitals, Ospedale Banti and Accademia di sanità Militare, and an old convent turned home in Casentino. 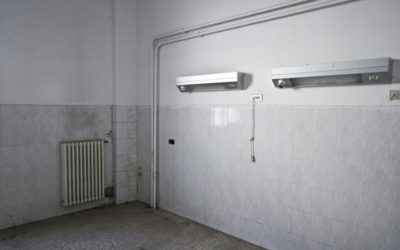 The photographs are paired based on form, composition and color, but also by the content. 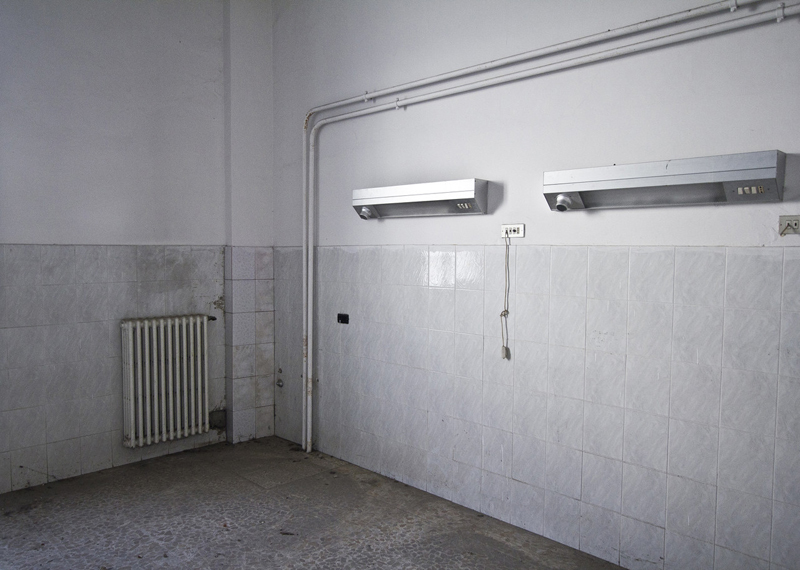 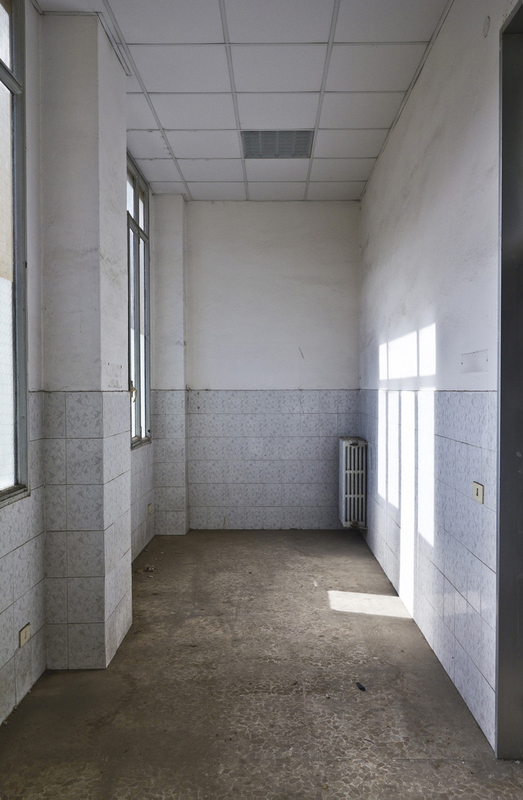 The emptiness of the hospitals is echoed in the photos of forgotten furniture and abandoned belongings in the Casentino photos.